← Puppets and Parrots Can Move Along…. 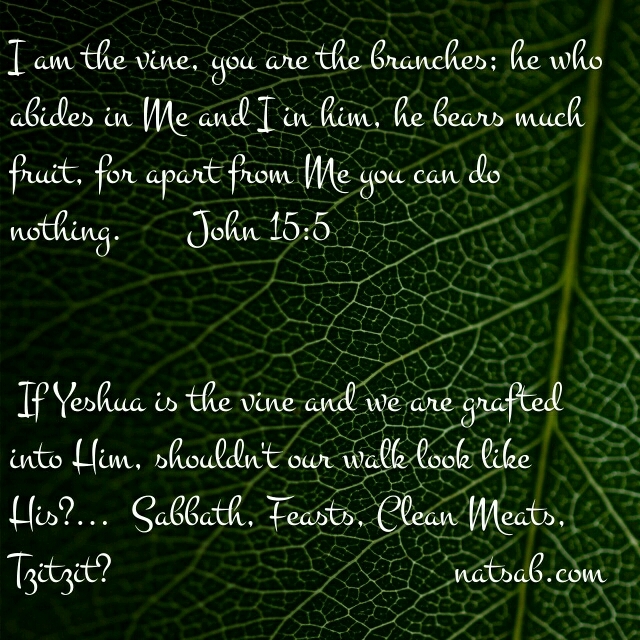 This entry was posted in Visual Scripture and tagged feast, Grafting, Sabbath, vine, wine, Yeshua. Bookmark the permalink.